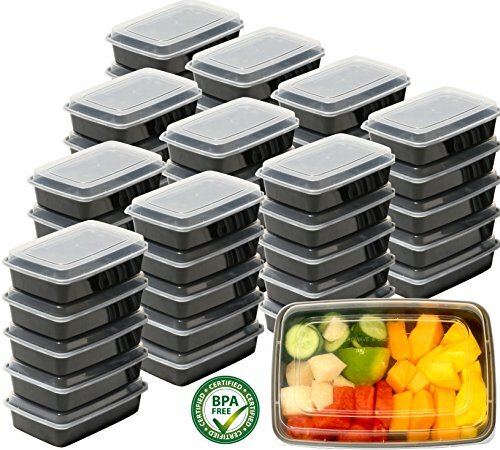 These are the best meal prep containers I have found. I use these daily. Literally! If you think you know of some that are better, please let me know. I get asked these two questions all of the time. Yes, they are microwave safe and dishwasher safe.